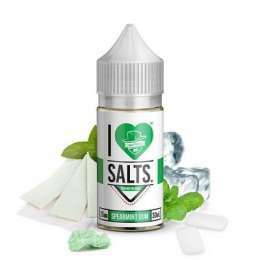 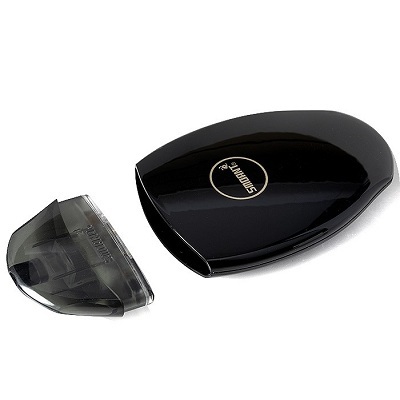 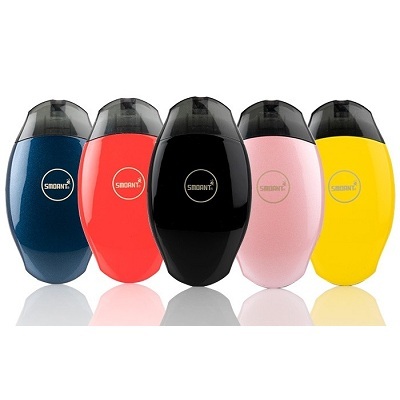 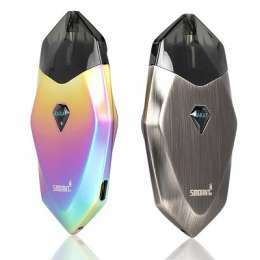 Smoant S8 Pod Ultra Portable Kit is a phenomenal all-in-one pod system with a lustrous structural chassis featuring a built-in 370mAh rechargeable battery with a well-engineered 2mL refillable pod cartridges. 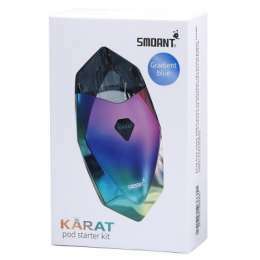 The Smoant S8 Pod implements a streamlined, minimalist design built for travel-friendly use while maintaining a visually striking impression. 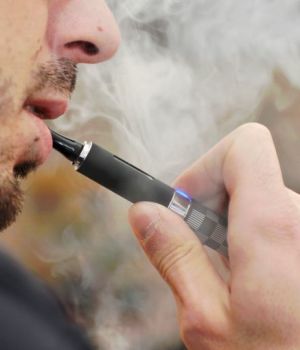 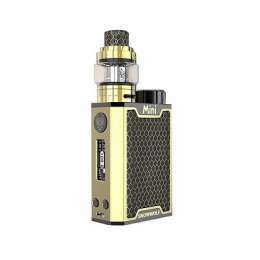 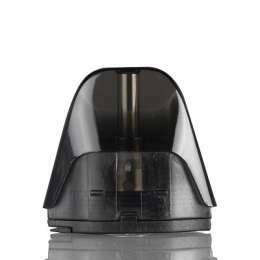 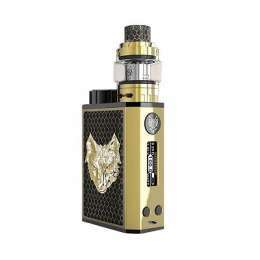 The Smoant S8 integrates a two-piece structure, with a 2mL replaceable cartridge that can be refilled via a seal plug located at the bottom of the reservoir. 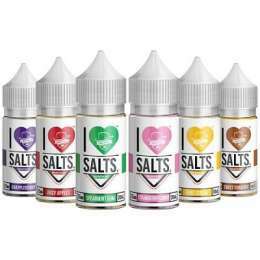 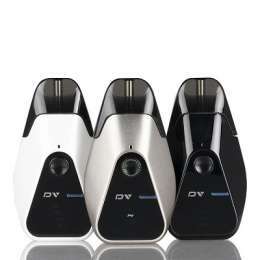 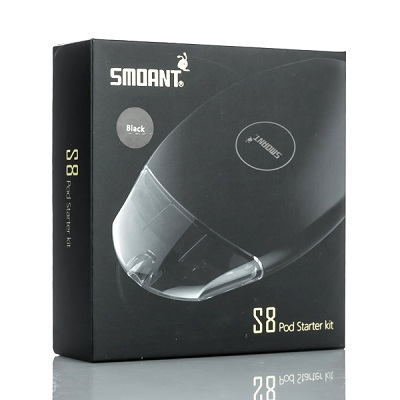 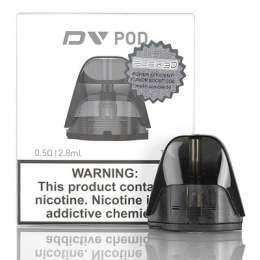 Fully constructed by the technological prowess of Smoant, the S8 Pod System adopts a 370mAh rechargeable battery capable of pass-through charging along with a suite of safety protections such as Short Circuit, CPU, and much more. 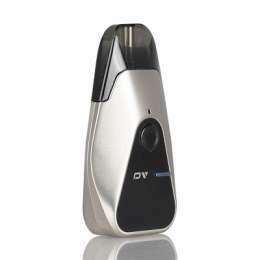 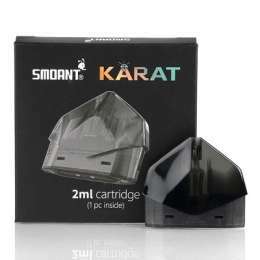 The Smoant S8 is operated via the draw-activated mechanism, allowing for a sleek and convenient all-day pod system.